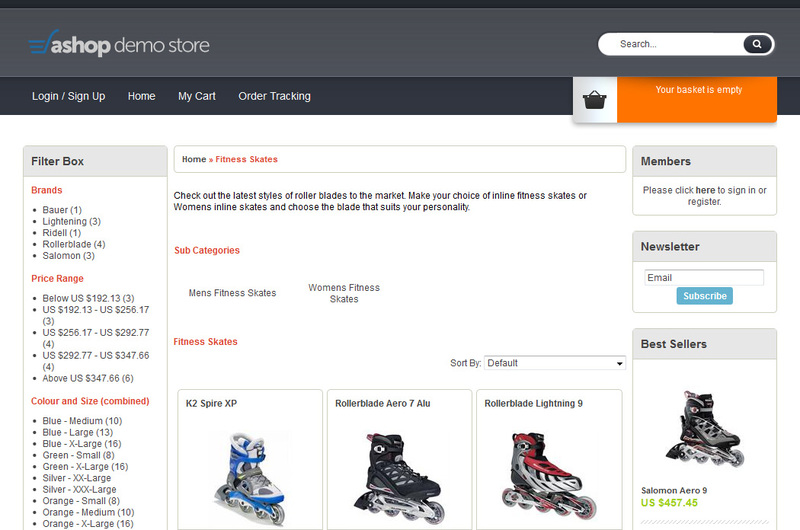 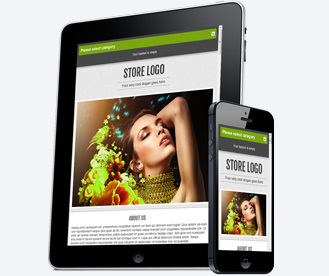 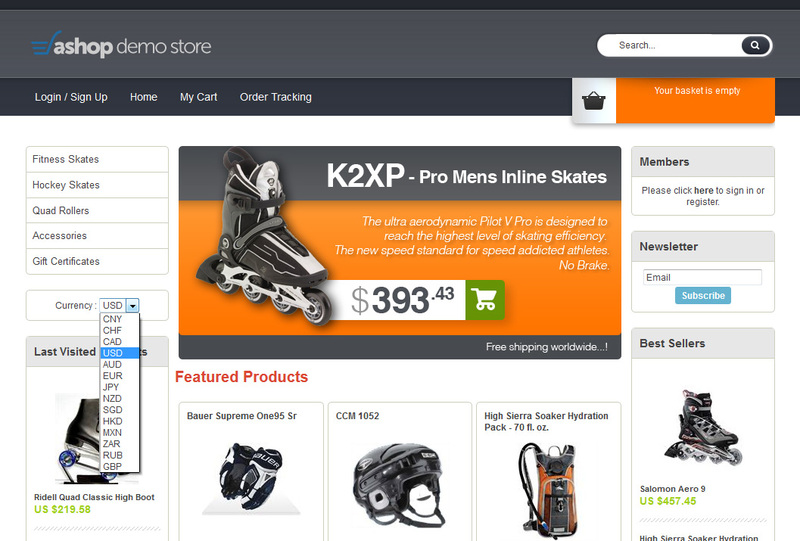 For ultimate user experience automatically divert mobile users to mobile compatible storefront. 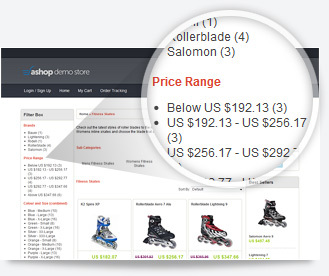 Use advanced cross selling widgets to boost up your sales. 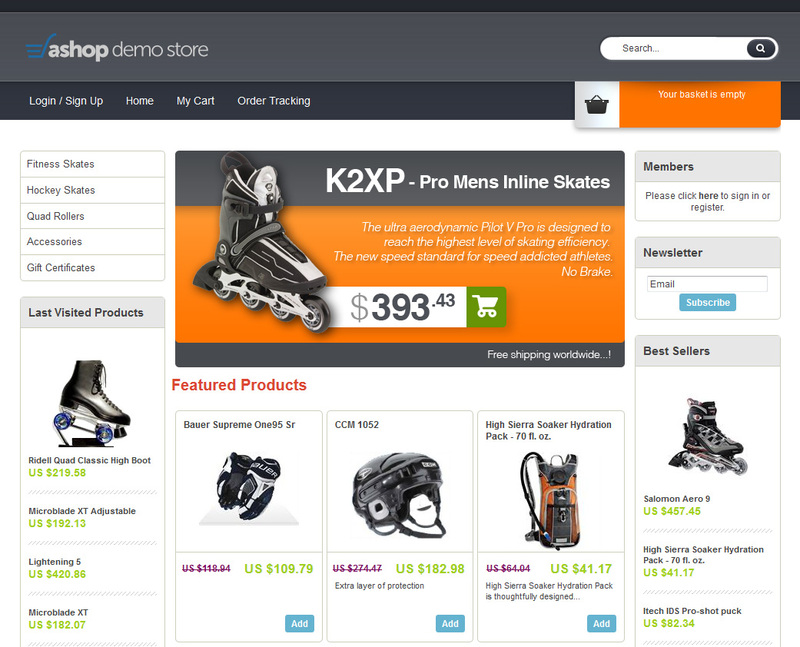 Similar, related products, best sellers, featured products, new and last visited products are just to name a few. 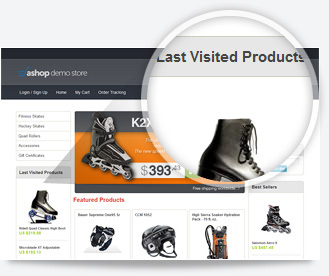 Display the items on your visitors' own currency. 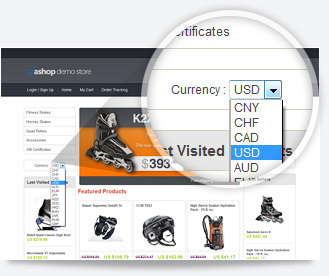 Manual or IP based auto currency selection.